There are not a lot of things out there that deserve our continuous attention, the world has changed dramatically. 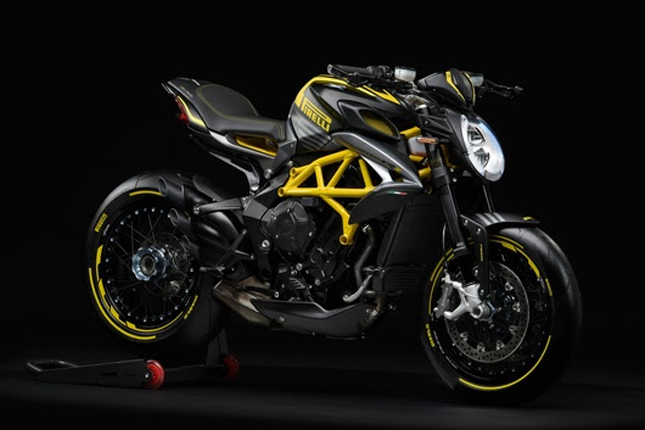 But one thing which is in the true sense a “Beauty” is the 2018 Dragster RR Pirelli edition motorcycle, made by the combined effort of MV Agusta and Pirelli. Just one look at the bike and you can easily see that it’s something unique. Although the main body is the same as the original bike, the Brutale 800, the design of the bike is one of a kind and it embodies the very soul of Italian ingenuity. The bike features spoked wheels with Aluminum rims and is colour matched with the rest of the body. 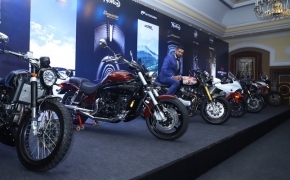 All the model follow a two-tone paint scheme with a base colour and a vinyl colour. Everything from the base of the rims and body frame to the rim stripes and rear axle points features paint scheme in a uniform pattern. 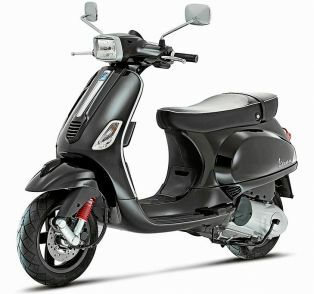 The bike obviously has racing slicks from Pirelli and features a custom design seat from Castiglioni Research centre. In 2015, MV Agusta also released a dragster model and it was in collaboration with Lewis Hamiton. That particular model was named MV Agusta Dragster RR LH44. 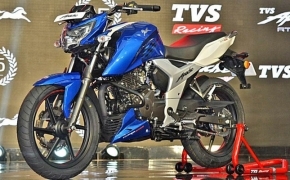 The model, about which we are talking right now is not yet available in India but the bike itself is. The bike has no mechanical changes to it but due to the custom work is done on this particular model, you can expect the weight to differ quite a bit. 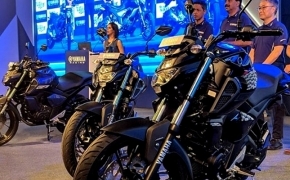 Obviously, due to the race-spec tyres, the grip of the bike will obviously see an upgrade, which boils down to improved handling and braking performance. 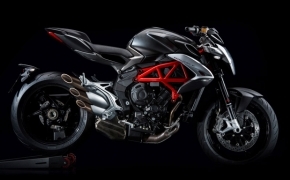 You can buy an MV Agusta Brutale 800 cc with an ex-showroom price of Rs 15,59,00 ex-showroom but this custom model is not yet available in India.